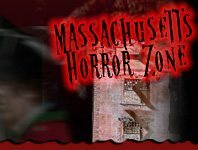 Halloween adventures to explore in Massachusetts are endless! There’s thrilling adventures waiting to be discovered whether you’re looking for a good scare or simply wanting to enjoy the fun that goes along with the Fall and Halloween season. Find all the events to keep busy here!